Record-breaking revivals, overflow crowds, thousands of people making decisions for Christ: these describe the ministry of International Evangelist Perry Stone. 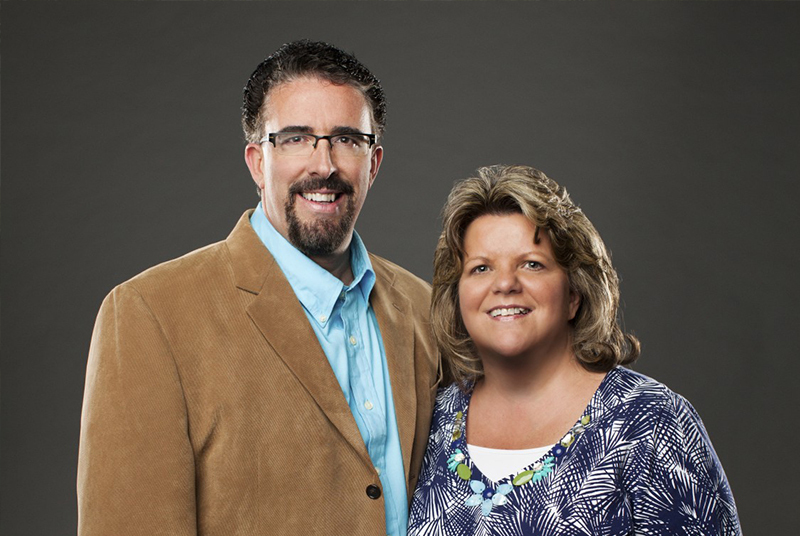 Perry, a fourth generation minister, directs one of America’s fastest growing ministries, Voice of Evangelism. From its 70,000 square foot International Ministry Center, Voice of Evangelism is striving to reach the world with the Gospel of Christ through revivals, television, audio/video media, printed material and missionary sponsorship.